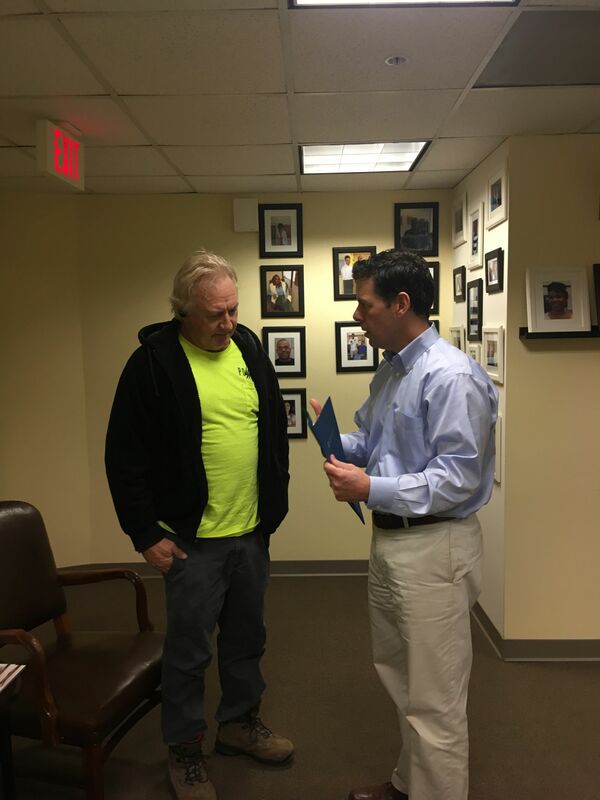 A construction worker injured on the job in the District of Columbia waited nearly a year to file his workers compensation claim. Now the injured worker needs medical treatment and benefits for this permanent injury. Solving problems is part of my law practice. But sometimes injured workers unnecessarily create problems for themselves. If you get hurt on the job, tell your supervisor. And be sure to file the workers compensation claim forms (available on this website) or by calling us at 202-393-3320. Although the injured worker above can still file his workers comp claim, it has become much more complicated. No insurance company wants to pay for medical treatment, lost time from work and benefits for a permanent injury if they are just hearing about it for the first time weeks or months after the fact. And its not just in D.C. - Maryland and Virginia have time limits for filing workers comp claims and insurance companies have lots of excuses for denying legitimate workers comp injuries if the claim if the injured worker waits to file his claim or doesn't tell his supervisor right away. Too many people think their employer will take care of them when they get hurt at work (and maybe they will for a short time), or that getting a claim number from the insurance company is enough (it's not). Many workers think they can't afford to miss work for their injury - a legitimate concern. But don't let that affect your future rights and the ability to feed your family if your injury prevents you from working. If you are wondering if you have been tricked by the insurance adjuster, or are worrying about your future, call us today at 202-393-3320. Don't delay - if you file in the wrong state you could literally be throwing away hundreds of dollars every single week. Call us today - we have compassionate and knowledgeable staff standing by to answer your questions and help you find out what your next steps might be.